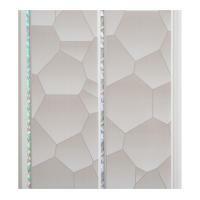 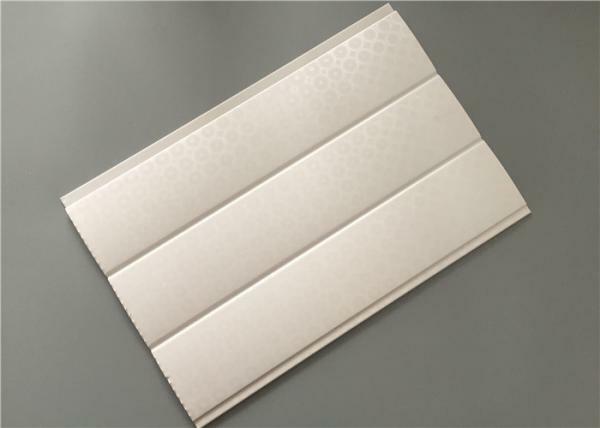 Why choose our pvc wall panels? 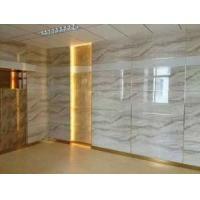 · Color design, make the wall and ceiling looks much beautiful. 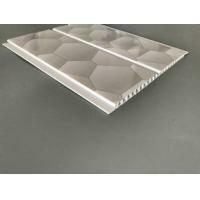 PVC Panels for wall and ceiling is great for carport, garages, under eaves, bathrooms, living room, laundry room, kitchen and much more. 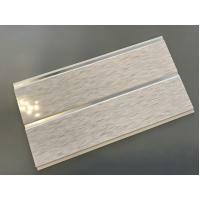 PVC panels are perfect for areas with moisture issues. 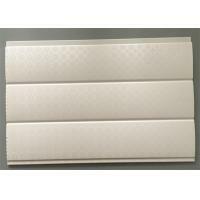 It is also great for areas where you just need to quickly spruce up, as you can fix the panel on any surface. 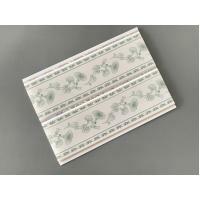 You no longer need to remove old wall paper or old wall tiles to revitalize a room. 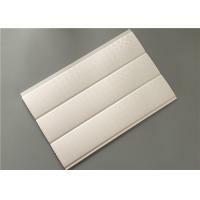 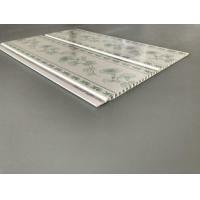 You can now clad over the old ugly wall or ceiling with our PVC panels. 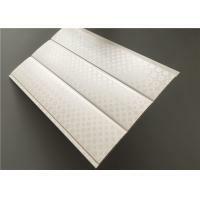 A lot of people are worried about the smell of PVC panel, in the fact if you choose regular factory of the PVC panel, it is non-toxic and tasteless, no stimulation to the skin and respiratory system, for those of timber and paint allergic people, PVC panel is very suitable to use in the home or public place. 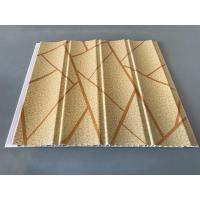 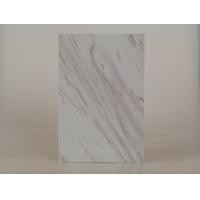 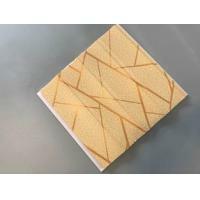 This pvc wall panels, we cover the basic panel with plastic film on the surface by glue, so the appearance looks like wallpaper, flower, marble, wood or any color you like can be made. 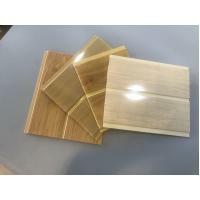 Because of the beautiful design of the film, you will have more choice for the color.